This week’s episode of season 5 is a celebratory one because it marks the 50TH EPISODE of the Food Heaven Podcast! It’s pretty surreal that this is our 50th episode. We’ve enjoyed releasing each and every episode and thank you for your continued support! 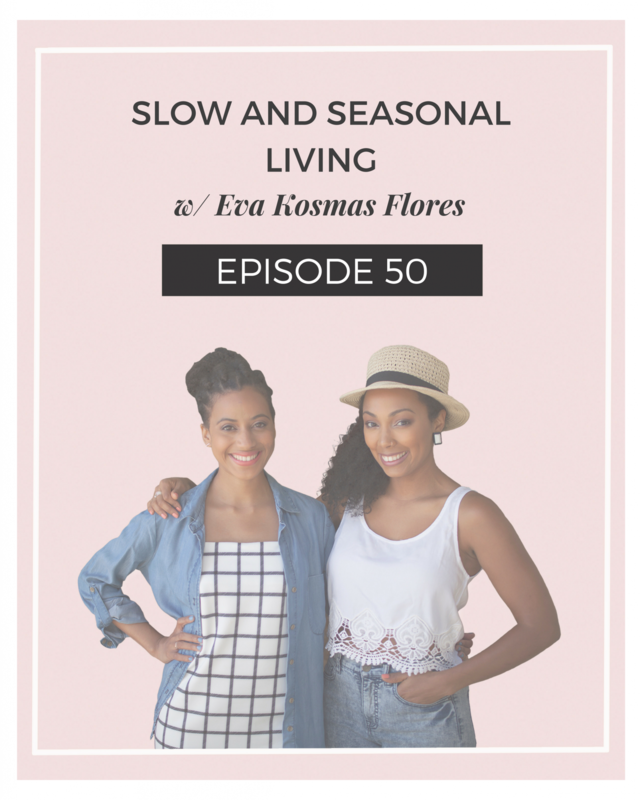 Joining us for this episode is incredibly talented author, photographer, blogger, and educator, Eva Kosmas Flores. 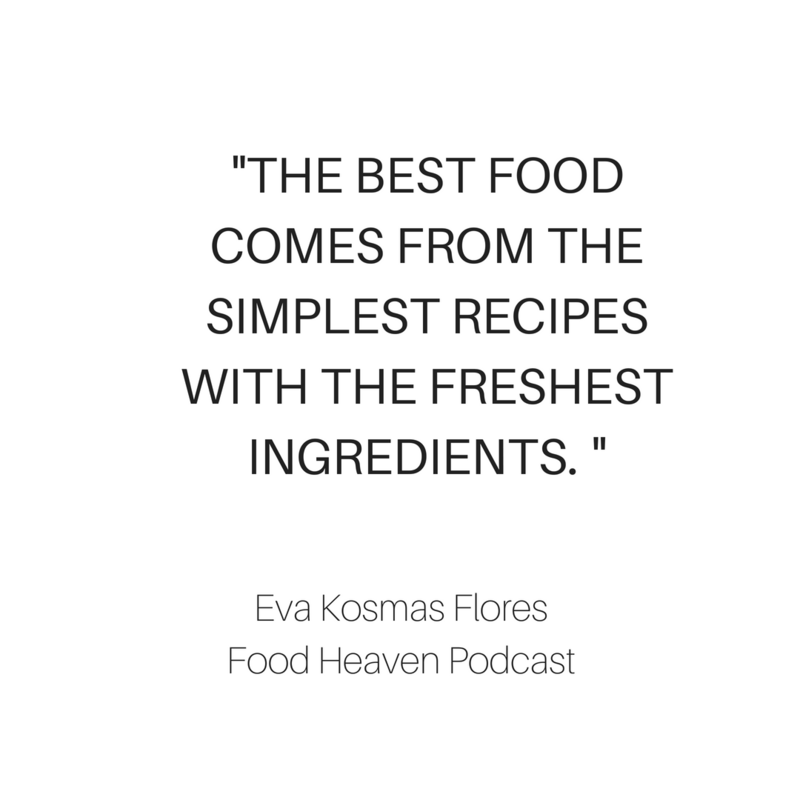 Eva shares recipes + homesteading tips on her blog, Adventures in Cooking. As an avid photographer, Eva also teaches online photography + branding courses, and hosts travel-based food photography workshops across the globe through her company, First We Eat. Today we are excited to be talking to Eva about food, farming and eating seasonally/locally.